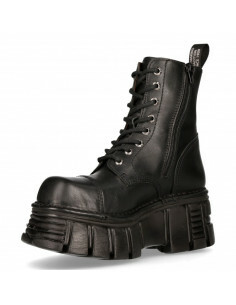 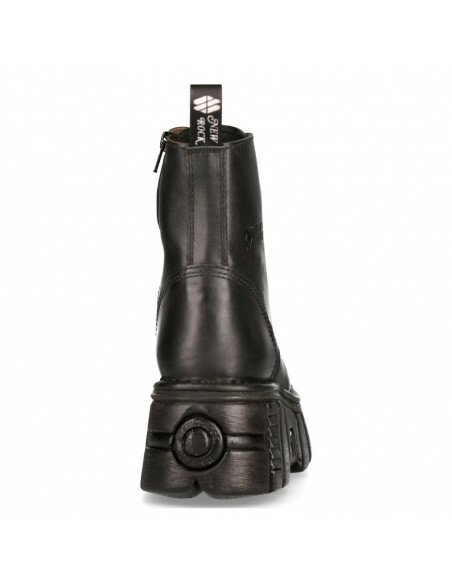 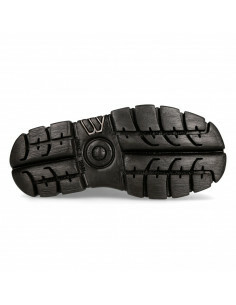 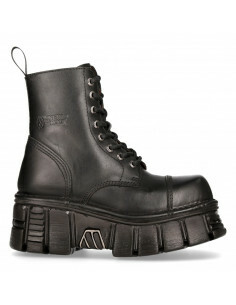 The Boot M-DEVIL001-S3 Of DEVIL Leather Genuine Leather . 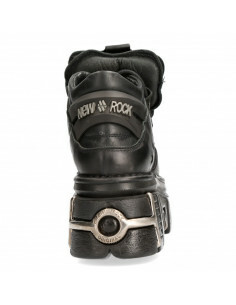 Original desing for demonian peoble.. New Punk and rock Desing with the power and finising of a original NEWROCK.. 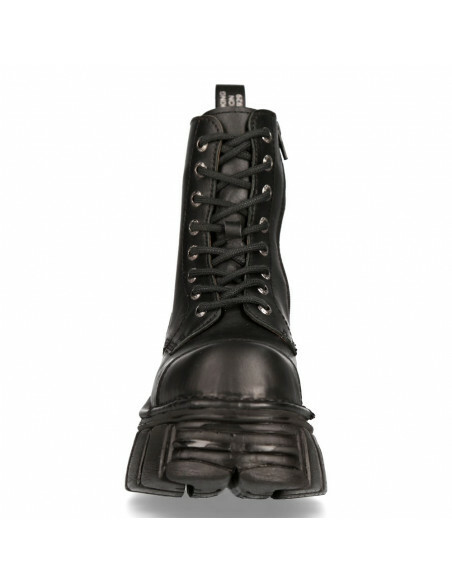 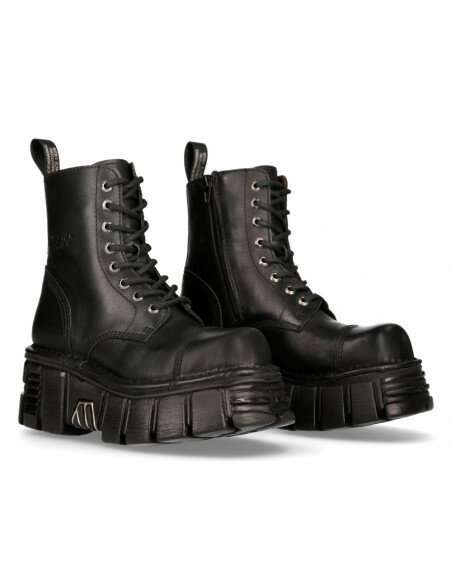 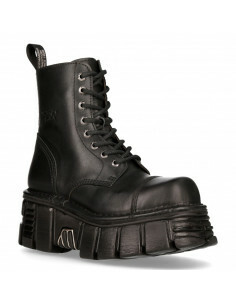 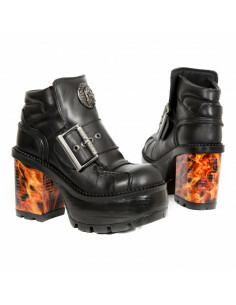 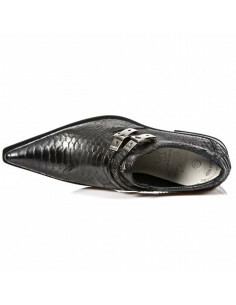 The popular and Original Newrock desing goth and metallic togeter in this style.